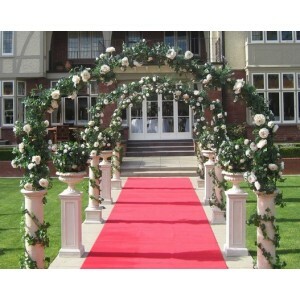 This wedding arch consists of a stunning white floral arrangement and two sandstone pillars. 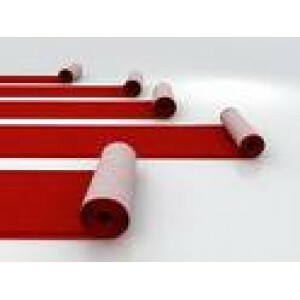 Approx dimensions 1.6m wide x 2.3m tall. 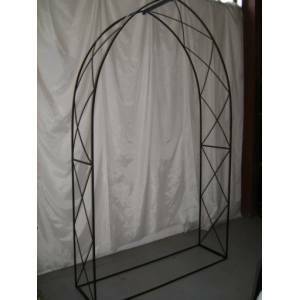 Refer large 2.4m wide wedding arch for another option. Note, this item is very fragile and must be transported inside a covered vehicle eg van or furniture trailer.